Eureka Springs School of the Arts > News > Here we grow! 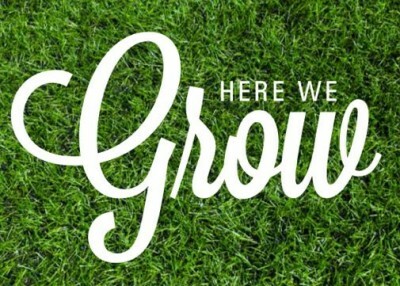 We here at ESSA are very excited to announce the next phase of our growth on campus….are you sitting down? We are building a brand new wood studio! 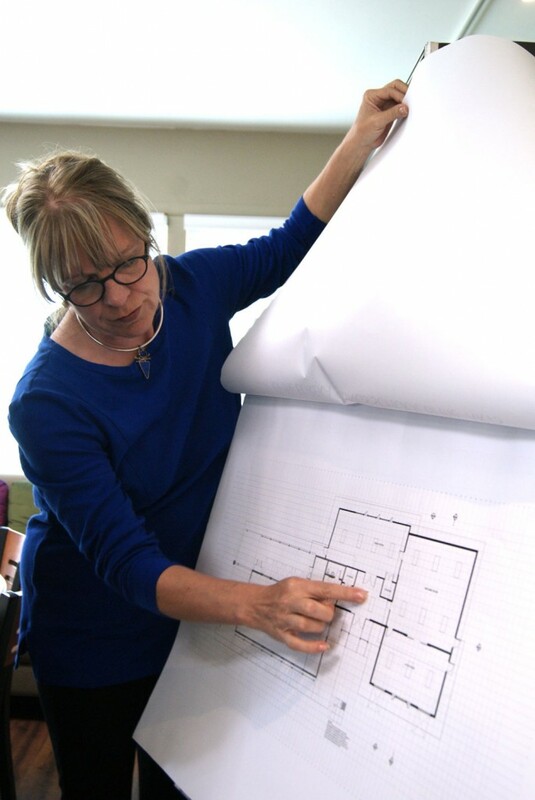 This sister building to our Iron studio will sport a large latheÂ room, state of the art wood shop and an additional clean class room in between the iron and woods studios. Â We are so excited to have more diverse wood workshopsÂ in the coming years. Â As always we would like to thank all of our students, instructors and volunteers without whom ESSA would notÂ exist and special thanks to our director PeggyÂ Kjelgaard who has worked tirelessly to raise the funding to build this baby. ESSA is beyond fortunate to have her leading us into the future. So what is next you ask? Keep your eyes peeled on our Facebook for groundbreaking info and please pardon our dust while we inch closer to having our very own wood studio on campus.